This book is packed from cover to cover with exercises that will really inspire learners, covering a huge variety of language areas. 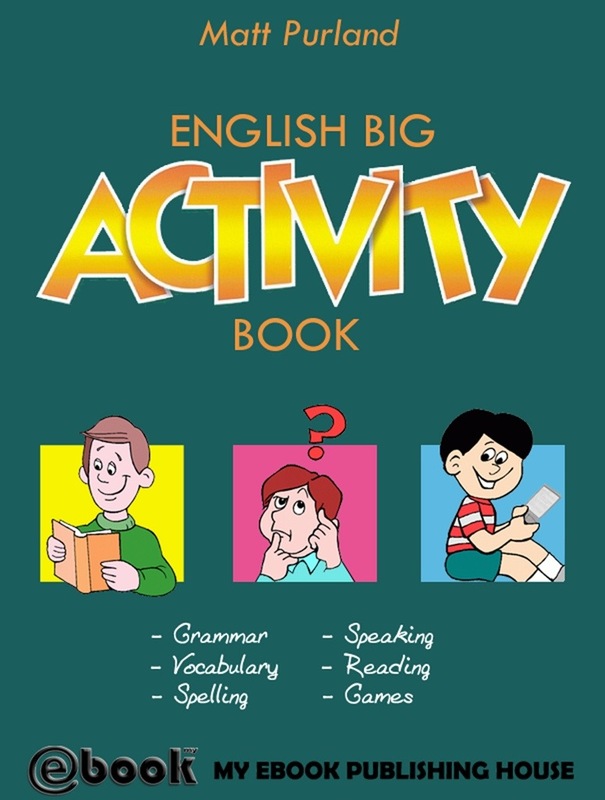 It’s aimed at learners who are studying at about Level 1 and can be used by teachers with all types of English classes, as well as students for home study, since the answers to all of the activities, plus notes for solving the exercises, are included at the back of the book. The book is divided into sections according to type of language skills being practised, namely grammar, vocabulary, spelling, reading, speaking & listening, and research skills. This book includes lots of unique material that has been written especially for our learners, including exercises on ‘its or it’s’, adverbs, syllables, understanding maps, and Calculator Code Words. 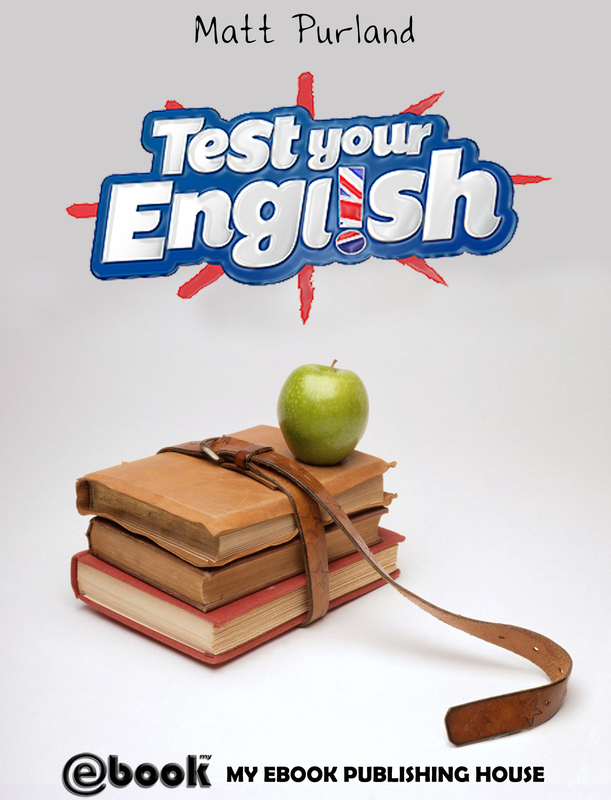 There’s loads of stuff here for learners of English to get their teeth into – wherever you may be studying! This book is all about helping learners to improve their English skills – reading, writing, speaking and listening We hope you will really enjoy using this book as a self-study tool or with your learners, if you are a teacher. A collection of illustrated words and concepts, aimed at children in preschool or early primary years. 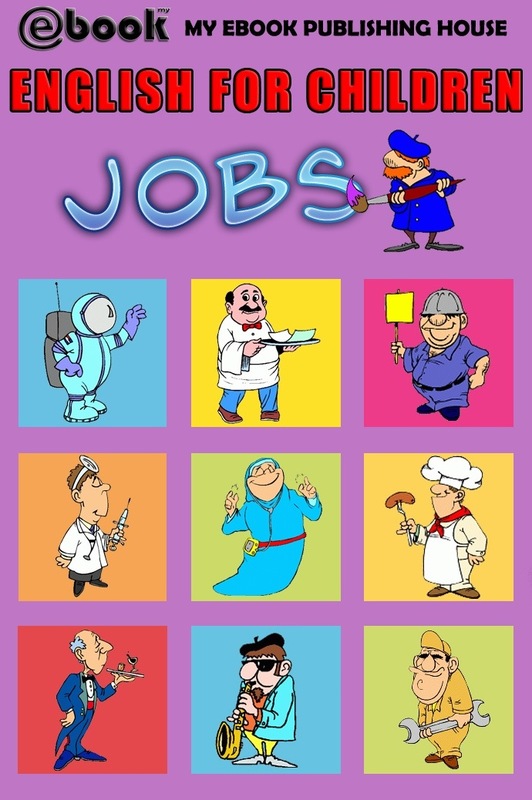 These books help children learn English in a fun and entertaining way. 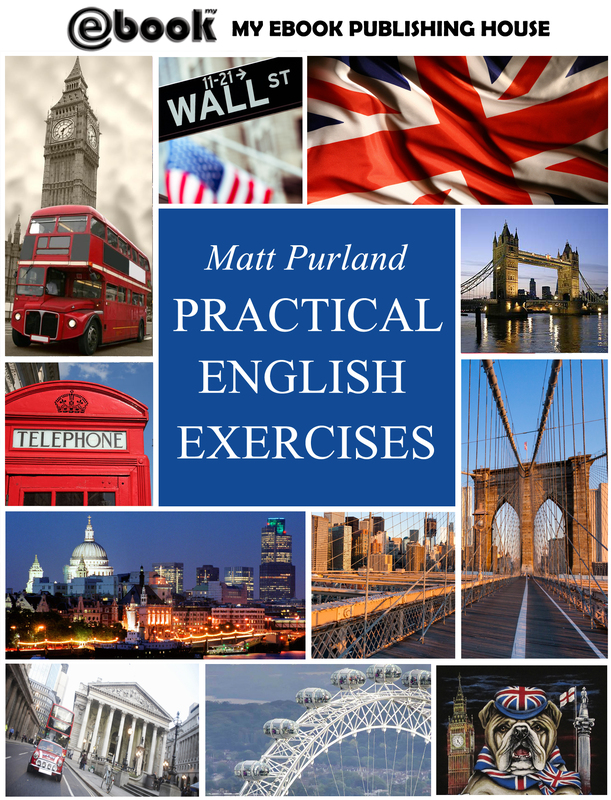 This incredible collection of exercises provides a varied and interesting set of resources for practising a range of English language skills, from grammar to reading, and vocabulary building to developing research skills. It’s divided into subject areas and there is a comprehensive answer section, which also gives notes for more detailed explanations. We have included two bonus sections towards the back of the book. 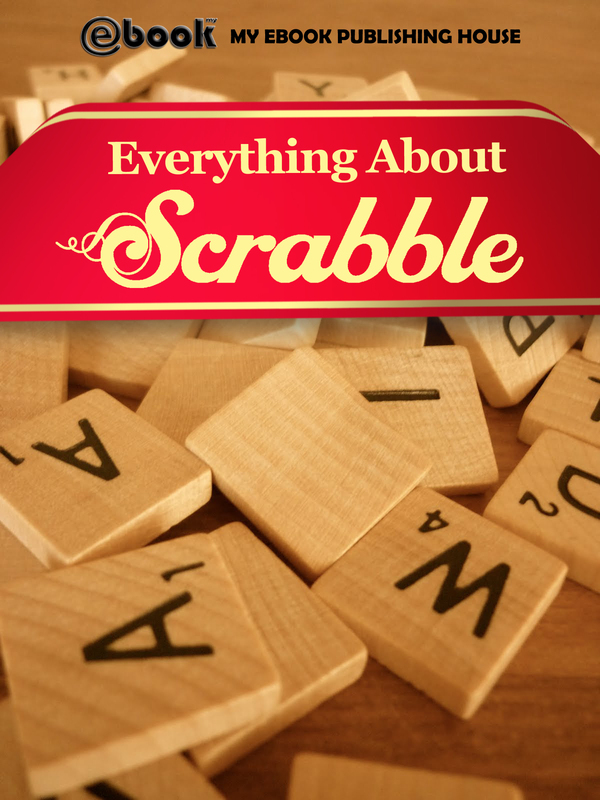 The first is a collection of classroom games that have been tried and tested and really work. Some may be familiar while others are totally original. The aim is to disseminate ideas that work well at a range of levels and always seem to get a great response from learners. The second special section is for reference and lists rhyming words, using the vowels and diphthongs from the International Phonetic Alphabet (IPA). These pages provide support for learners as they come to identify spelling patterns and match together words with the sounds of English. However you use the book, we hope that you’ll enjoy learning English and come to a deeper understanding and appreciation of this fabulous language! 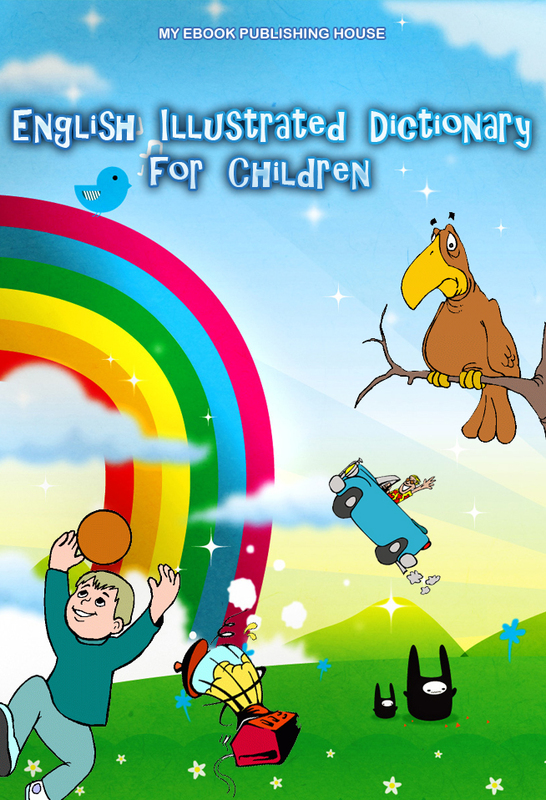 English Illustrated Dictionary for Children brings words and images together, making it fun and easy for young readers to improve their vocabulary and reading skills. As you improve your English skills and your grammar understanding advances, you will discover that building your vocabulary is the key to becoming an excellent speaker of English. This book will help you improve your vocabulary. A strong vocabulary not only helps you express your ideas, but helps you impress people around you with your understanding of the language.